Visit Our County History Museum! Nocona, Texas is rich in history and alive with opportunity. 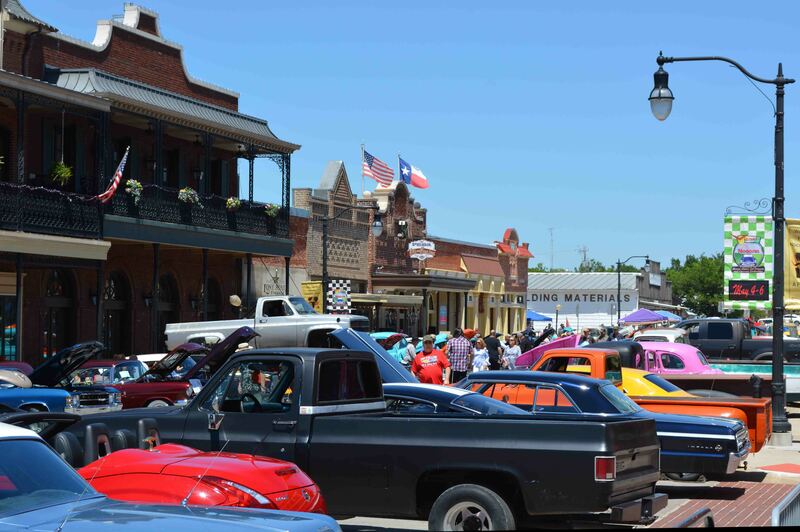 From its famed Chisholm Trail & Western heritage and its well-established leather industries, to its classic car venues and family-friendly activities, Nocona continues to attract visitors and businesses alike. Visit - Explore - and Discover a Texas Treasure! 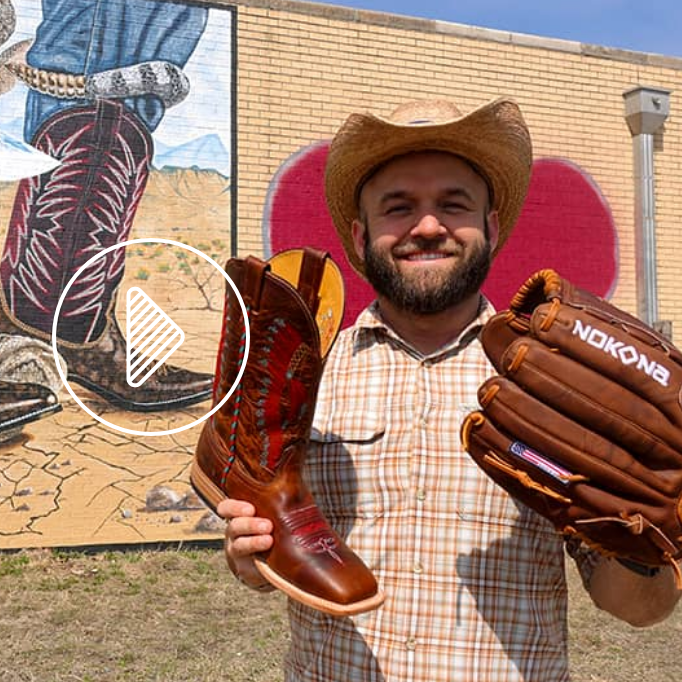 One of Rand McNally's "Top 5 Most Fun Small Towns in America"
The Official "Classic Car Capital of Texas"
DayTripper Watch the episode about Nocona on this entertaining Austin TV show! 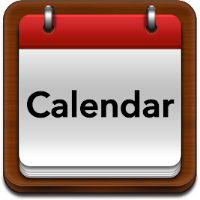 It's cars, cars, and MORE cars with a Classic Car Poker Cruise, a Parade of Classic Cars, a Classic Car Show, Nocona Gas Junkies' Burn Out, and more! Come see what this fast-paced, high octane car auction is all about!